DISCLAIMER: Pecan Group or any other related entity does not endorse or condemn any religious institution. But good info is good info, no matter where it comes from. 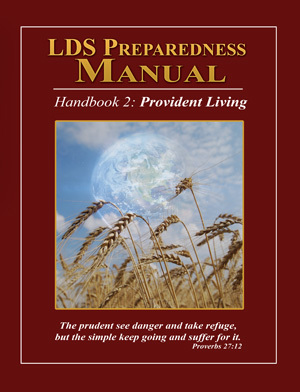 And this 222-page manual is just that… Good, sensible preparedness information that everyone should have on hand. I recommend printing these pages out and keeping them in a binder for reference.